Majestic LAKEFRONT Vacant Lot! 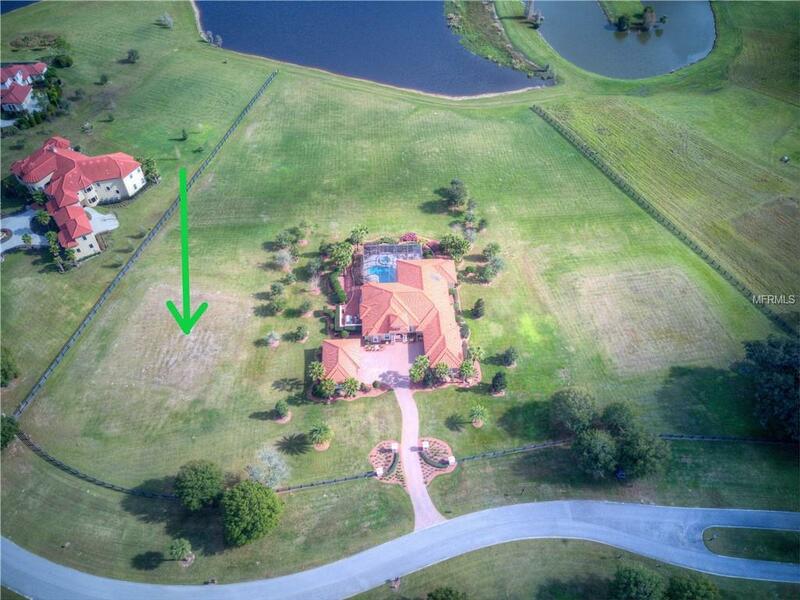 The lot graces 2.13 acres of green pastures bordering 127 feet of Lake Hendry within the exclusive community of Stonelake Ranch. Fully paid CDD bond lien! 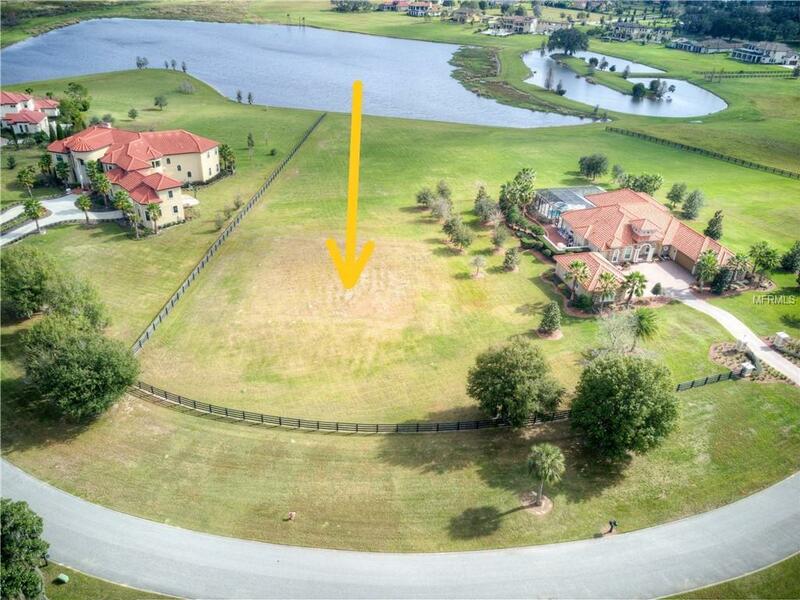 This lakefront lot can be the foundation of your future custom-built residence. Bordering the pristine and quiet Lake Hendry, this lot offers increased natural ambience as no motorized vessels can pollute with sounds. Sand hill cranes frolic on its shores, and sunrises bring splendors in the dawn. You may even catch a shuttle launch from afar! Horse lovers welcome! This Lot is walking distance to the community lodge to take advantage of your daily workout at the included Fitness Center. 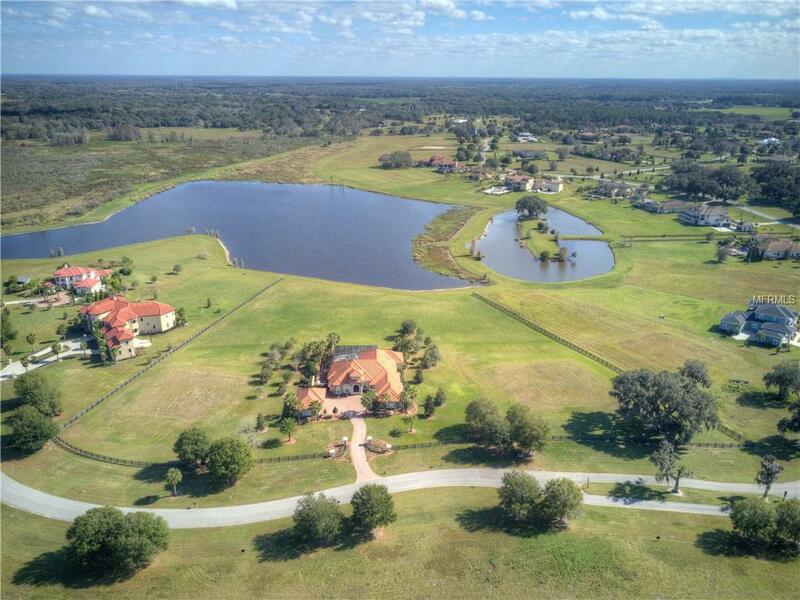 Stonelake Ranch allures seclusion & equestrian-style seekers. Near Tampa, 45 min. to Disney. 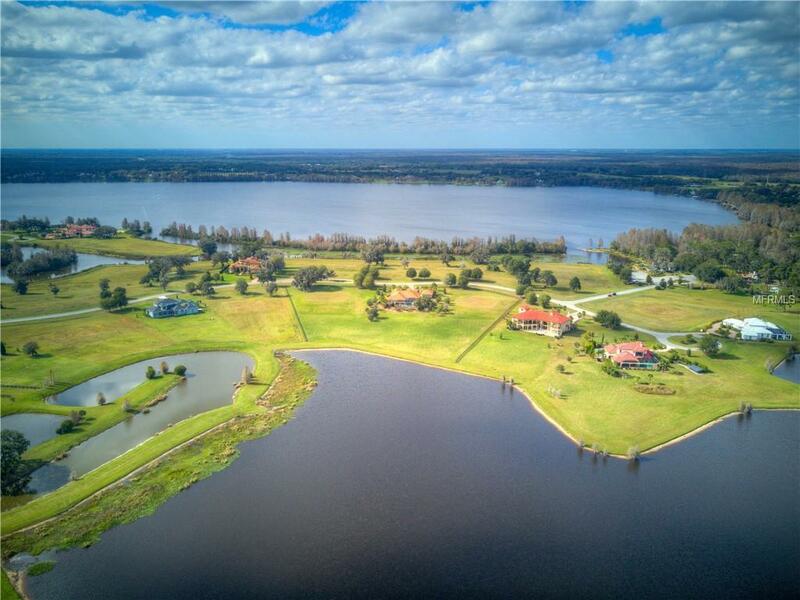 Access to the Lodge, Fitness center, Playground & Boat ramp on Lake Thonotosassa (the largest natural lake in county) could all be yours! Additional Water Information A 35-Acre Lake Featuring A Peninsula Where Residents Can Canoe Kayak Or Enjoy Tranquil Florida Fauna. Sandhill Cranes Frolic On its Shores. Pet Restrictions Please See Deed Restrictions.